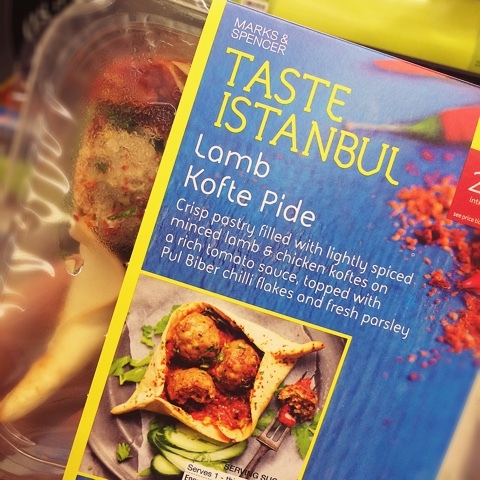 The Skinny Doll: TASTE from M&S! 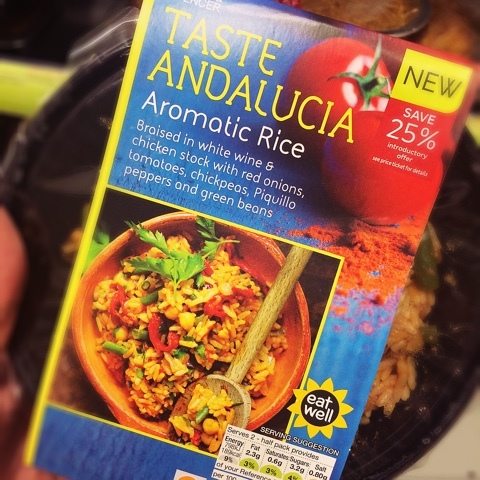 Part 1! 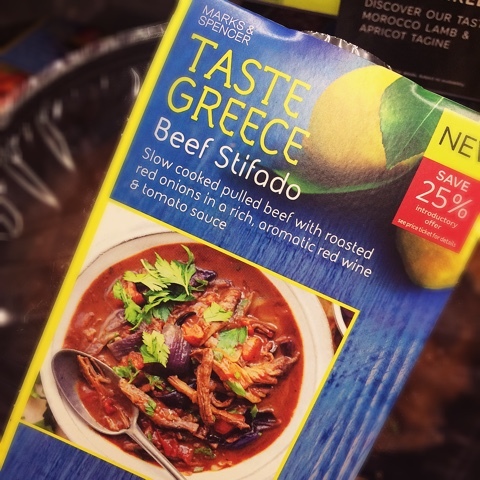 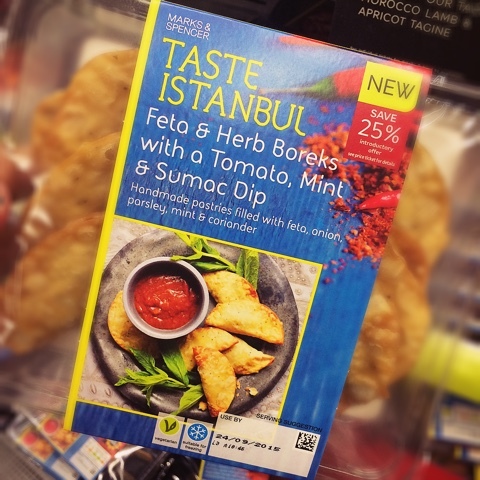 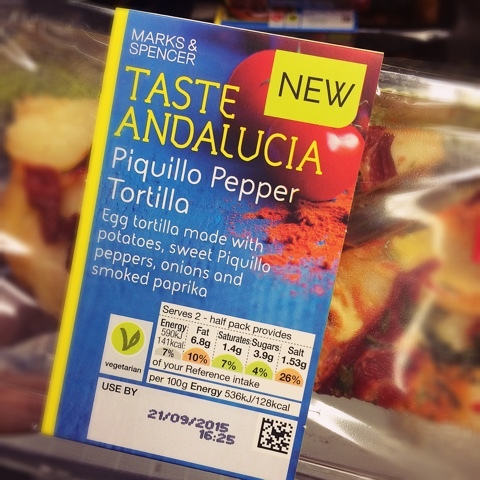 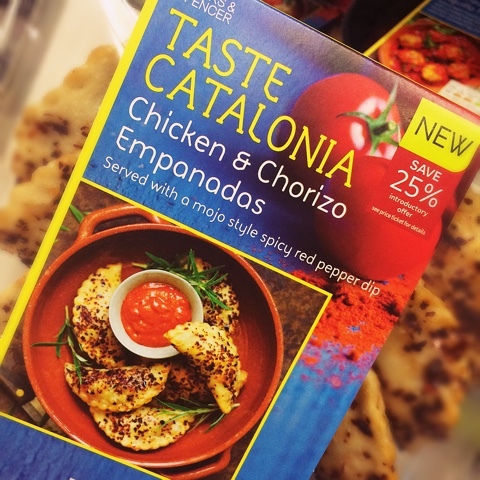 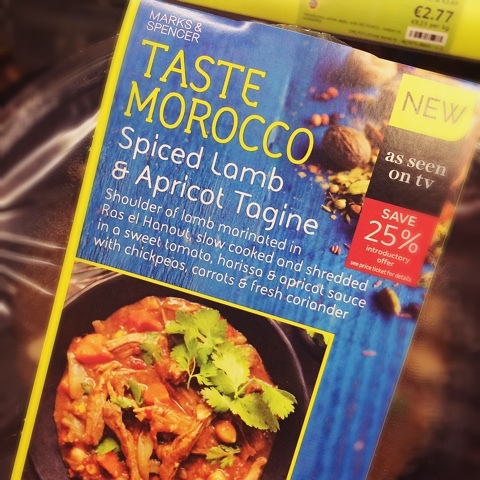 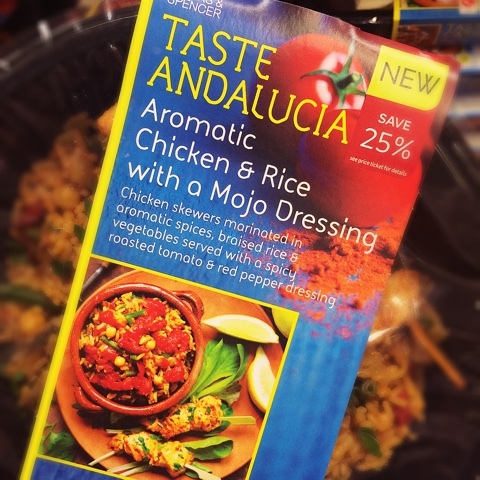 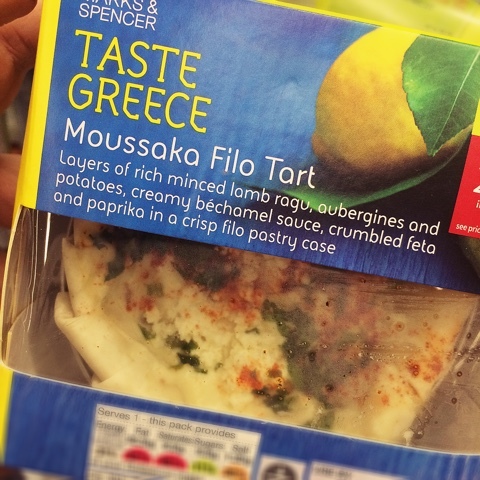 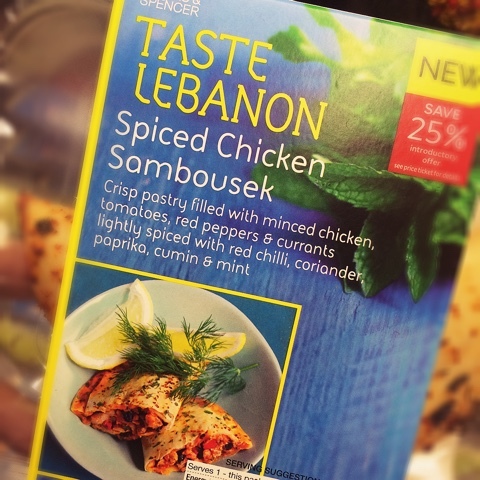 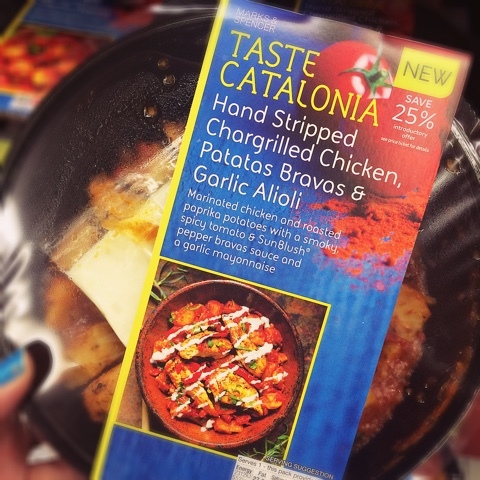 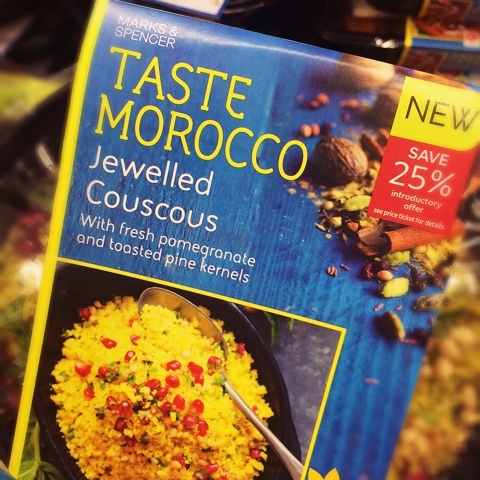 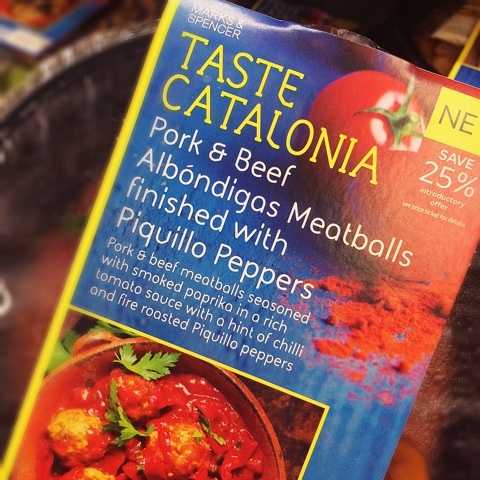 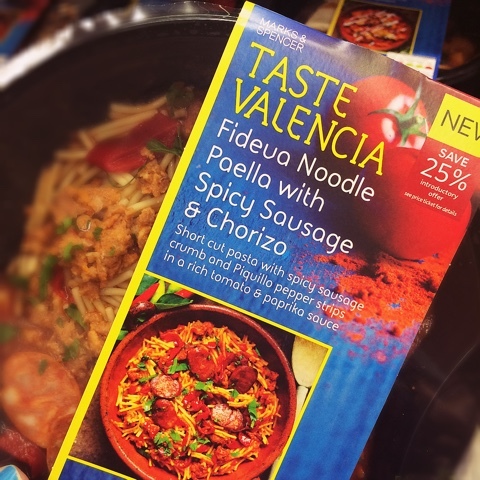 For those of us who just haven't the time to make paella or patatas bravas once we get home... Marks & Spencer have done ALL the hard work for us... Their new range called 'TASTE' brings you the favourite dishes of the world without all the chopping and searching for ingredients... 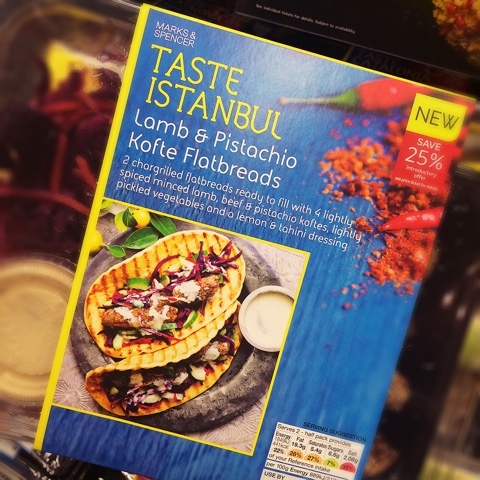 There's SO many that I've split this post into two... so here are some of the greats from Spain to Istanbul ... *drools* The asian dishes will follow tomorrow! 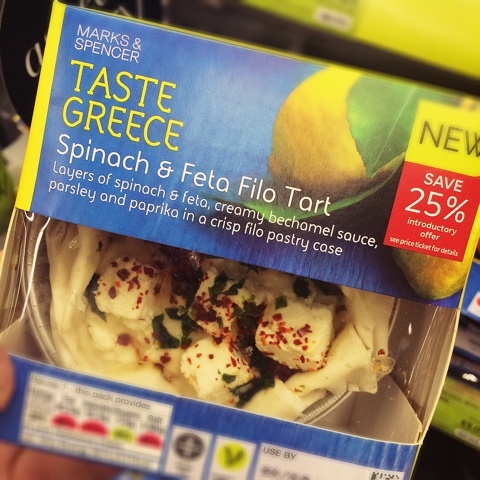 with loads of zero veg would satisfy you! 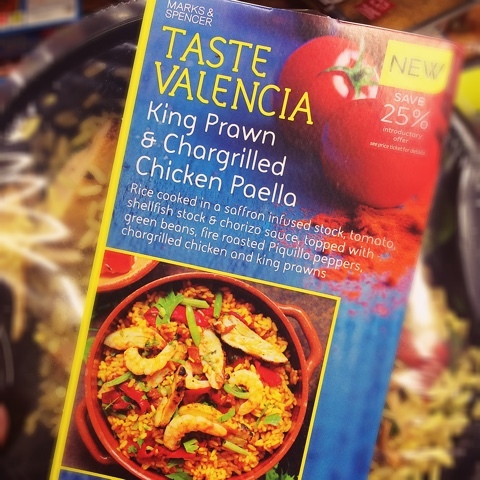 All the asian dishes coming tomorrow!